Every year, over 2 million people will complain of some form of back or neck pain, and in many cases, it can clear up very quickly. Both back and next pain can be very unpredictable, and in more serious cases can cause onward neurological consequences such as sciatica.Back and neck pain is most often caused by a sudden or traumatic action, such as whiplash following a car accident, or lifting a heavy load, but it can also present with a more gradual onset, such as sleeping in an awkward position or sitting for long hours at a desk with poor posture. 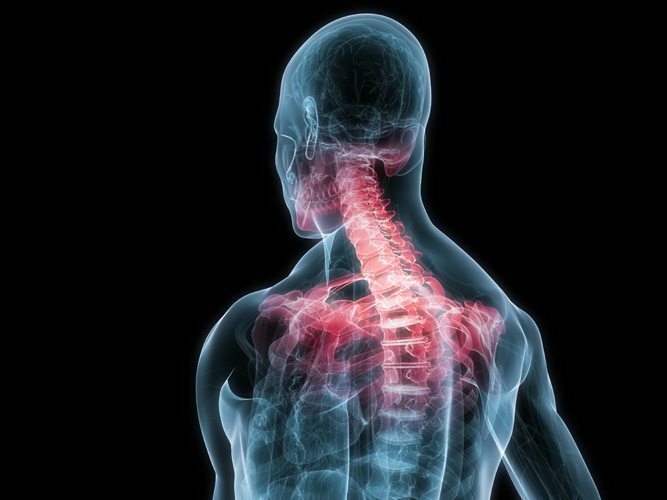 Pain can also be referred, meaning that the root cause may be somewhere else in the body, not necessarily directly located in the back or neck.This type of pain can be one of the most disabling and difficult to deal and if ignored, research has shown that pain can continue to occur over and over again. It is important to have treatment as soon as symptoms start to appear before the problem aggravates or becomes chronic. 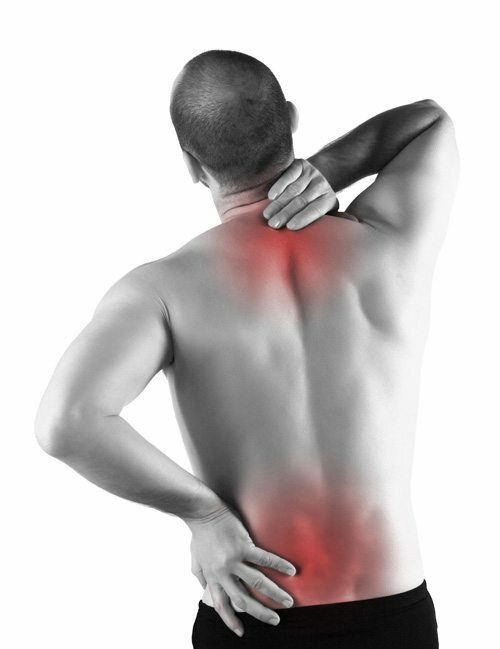 Back and neck pain are a form of musculoskeletal injury, which physiotherapy is extremely effective at dealing with. A physio will first check out if there is a more serious health problem underlying that may be connected to your back pain, so as to ensure that prevention of further problems can also be dealt with during your treatment. In addition to pain relief, there are numerous techniques that a physio might employ that have been proven to be effective a dealing with back and neck pain. These include manual treatments such as massage, soft tissue release, trigger point therapy and joint mobilisation and in some cases acupuncture also. Your physio will always discuss your treatment plan with you prior to starting. For a back or neck injury, this will include a good look and assessment of your upper body, which may require you to remove some clothing, so it’s a good idea to dress comfortable and wear suitable underwear. Look at your general health and diet. Being overweight, or excessive. smoking can both impact injury and how quickly your body can recover.